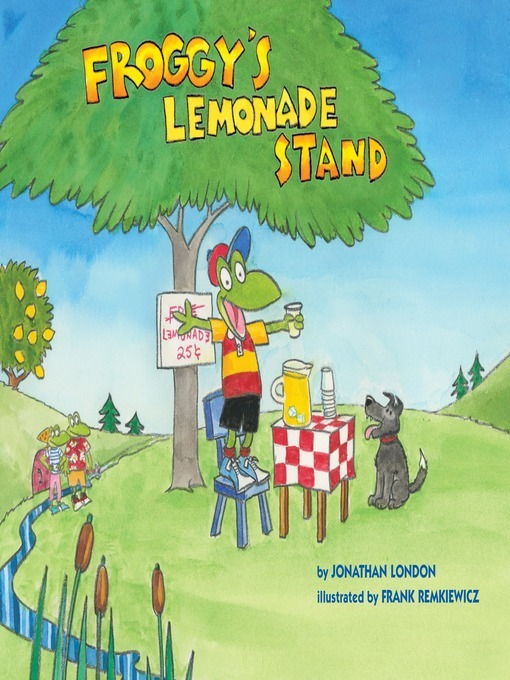 Froggy has a lemonade stand, but he's done it his way! Froggy has great plans for all the money he's going to make from his lemonade stand. But there's a problem: he was so thirsty that he drank all the lemonade. Luckily lovable Froggy has lots of good friends to help him find a solution. Even if they don't get rich, they all have a very good time!